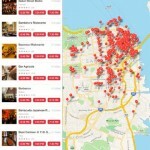 OpenTable mobile payments are currently being tested by diners at select restaurants in San Francisco. Over the next few weeks, we will be adding more diners to the test program and will provide you a way to request access. If you receive an email invitation to be part of our pilot program, you can get started by making a reservation at a participating restaurant. 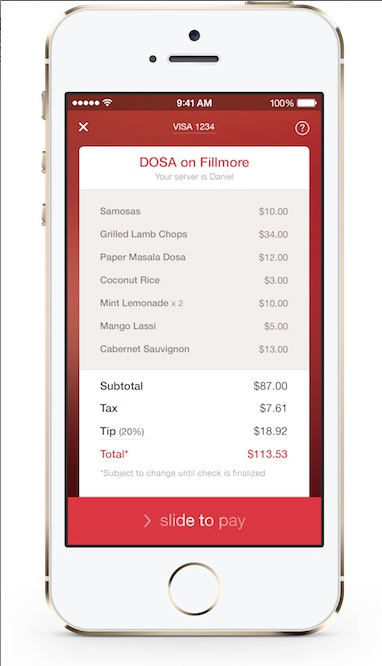 Simply add a credit card in the OpenTable iPhone app before your meal and you’ll be able to view and pay your check. There’s no scanning or bar codes involved. That sounds like a great idea as I always hate waiting for the check at a restaurant. Hopefully the program will expand to other cities in the United States soon. 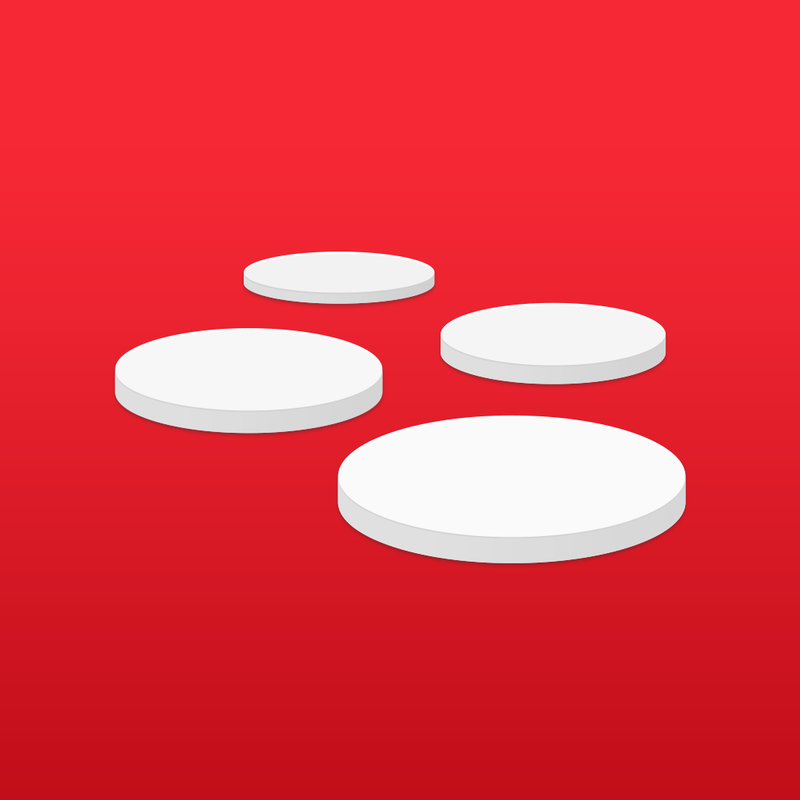 Designed for the iPhone/iPod touch, the OpenTable app can be downloaded now in the App Store for free. And just yesterday, the reservation service announced that it has acquired Ness Computing, the developer behind the restaurant recommendation app Ness. 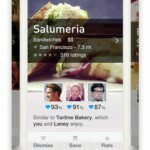 The technology behind the Ness app and site will be rolled into the OpenTable service. For other app news today, see: Infuse 2 Updated To Add Video Downloads, Improved Streaming And More, Hungry For Math? Get Number Crunching In Slice Fractions For iOS, and Reconnaissance Feed Wrangler Client Updated With Universal Support For iPad.